Nature's Carpet products are, as the name implies, carpets made from nature. 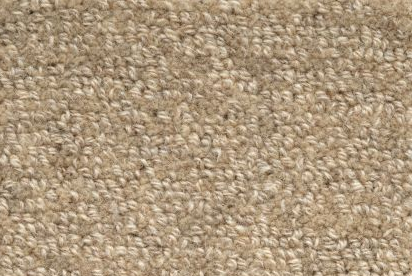 Our line of carpets has been tailored to accommodate the consumer who wishes to make a flooring purchase decision with consideration to its environmental impact, but does not wish to sacrifice quality and style in doing so. 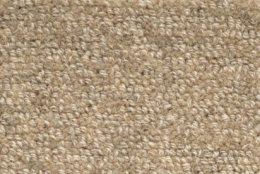 Nature's Carpet successfully strikes this balance, offering over 60 styles and colors of 100% wool carpets. At Nature's Carpet, ongoing research and product development efforts enable us to offer an ever-greater selection of natural floor coverings. We continually seek to understand our customer's needs and integrate those needs into our product offerings.